Each year I do this bulletin board and my class loves it! 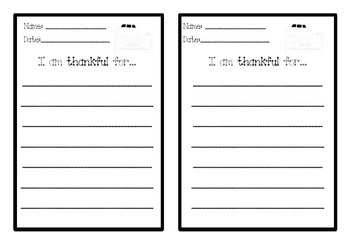 Students love to share what they are thankful for. 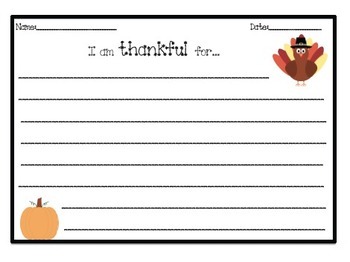 Each child receives a decorative paper and writes about what they are thankful for. 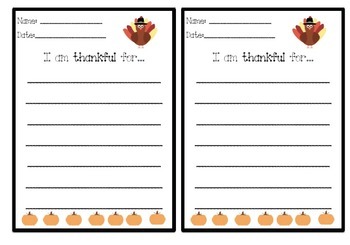 It's makes for the perfect fall/Thanksgiving bulletin board!